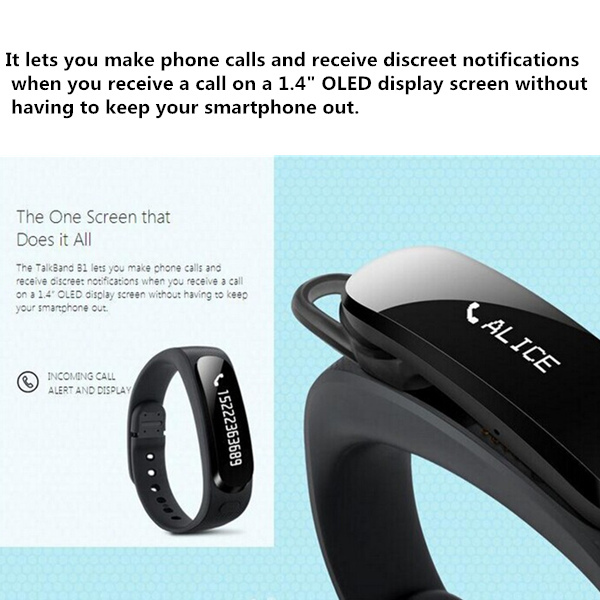 This new product from Huawei manages to combine what most people know as smartwatches and quantitative bracelets. 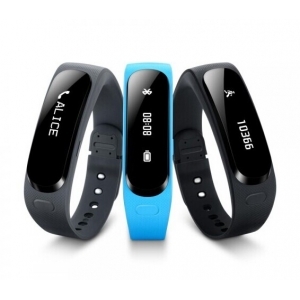 Huawei TalkBand B1 comes to be a hybrid between these two technologies which will allow us to synchronize with our Smartphone and at the same time measure our physical training, all this in a simple format of bracelet with a small and simple touch screen monochrome. After several manufacturers have focused on launching a market for many very premature, it is correct to state that the general opinion is that in 2015 many other “big technology brands” will be able to be observed by smart clocks and smartbands. 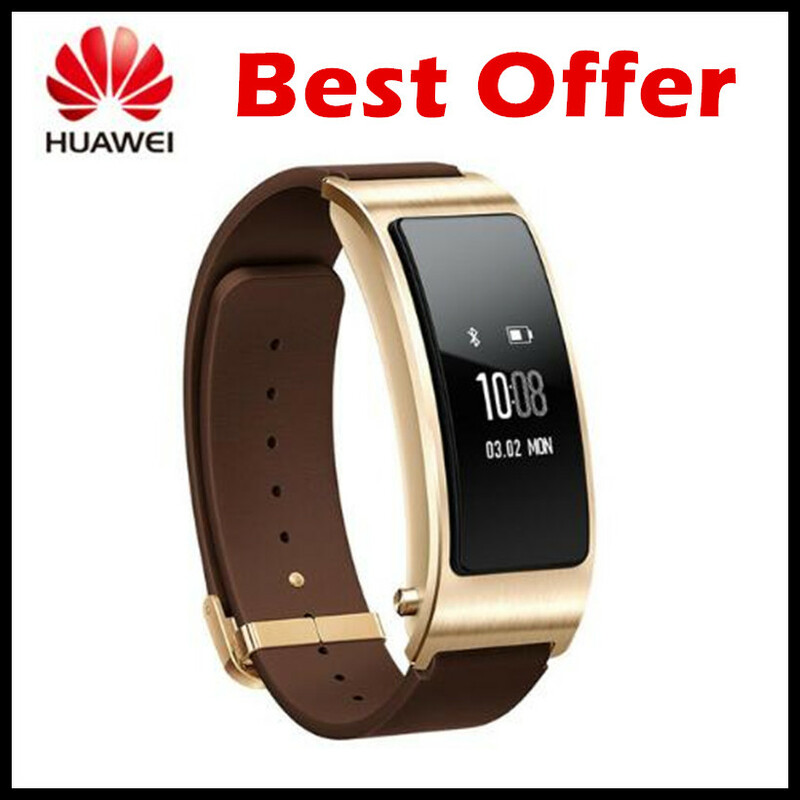 The company Huawei was one of the first to announce its modern smartwatch when the Mobile World Congress was held, and it has done with a model that has several typical characteristics the two wearable devices of fashion: Smartwatches and smart bracelets. 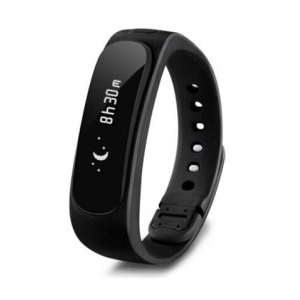 Huawei TalkBand B1 is notable for its display and not so much for its various technical features (it has 1.4 inches, and is monochrome) but because it is a flexible OLED screen. One of the many uses that can be given to these types of panels that, as most expected, has come to market in a small and simple format. 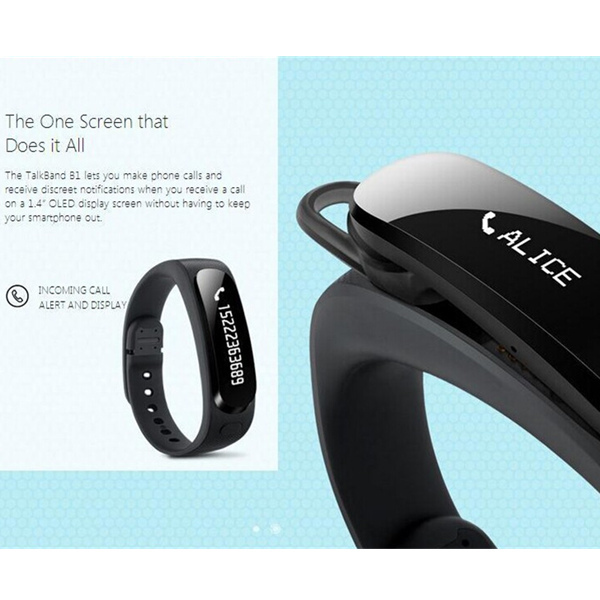 After we talk in our previous article of a device like the Tous Samsung Gear Fit watch, which is practically to display and is thought to look (thanks to the contribution of Tous). 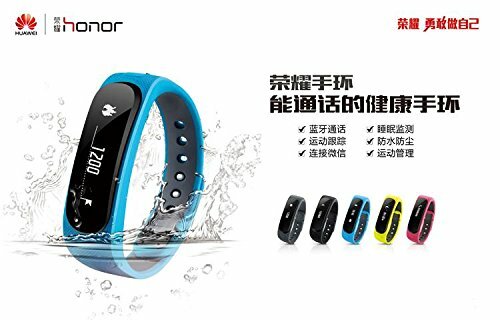 Now we carry out the analysis of this intelligent bracelet which is characterized by its wide functionality, and we tell you below. This screen is very small and, therefore, the possibilities that it has are very reduced. 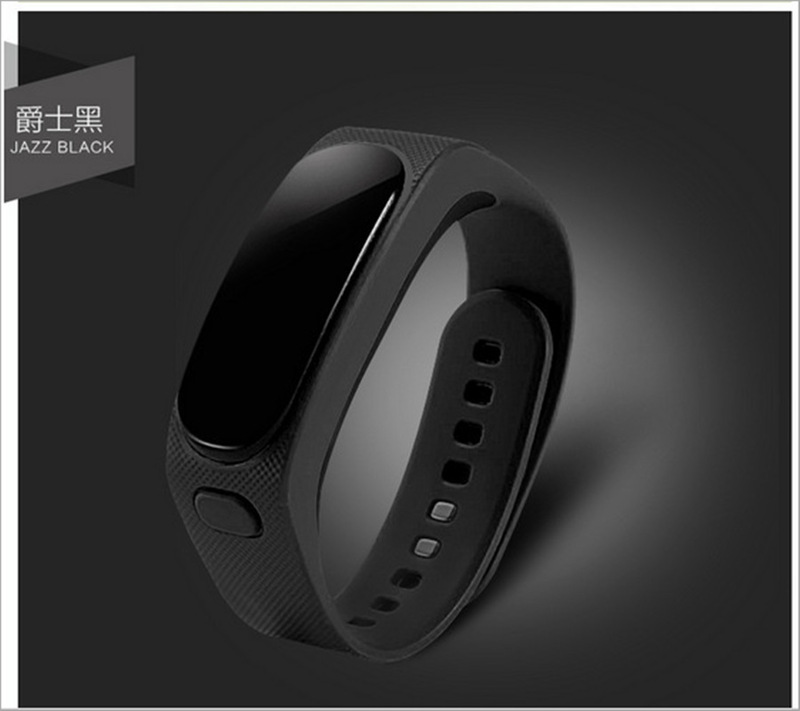 Far from being able to offer the different functions of other smartwatches, such as the Samsung Galaxy Gear type or the Sony Smartwatch, this TalkBand B1 will focus on being able to offer us a line of information of the various functions that it has. It is precisely the various functionalities and services that draw much attention to the majority of users. 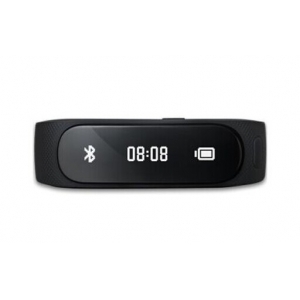 Huawei TalkBand B1 can besynchronized with our Smartphone by using NFC to show us our incoming calls, messages and other features. The communication can be made using Bluetooth 4.1 and it has compatibility with Android 2.3, iOS 5.0 and higher systems. 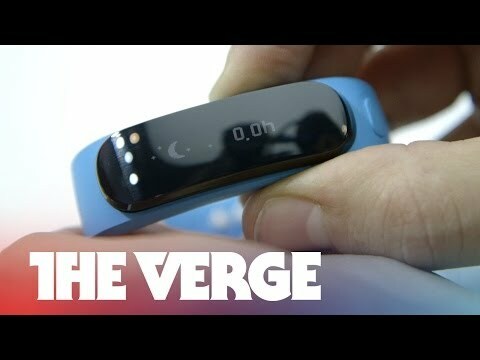 But in addition to the functions of a smart watch, Huawei offers us a model that covers the functions of an intelligent bracelet or quantifier, which will be able to measure our physical exercise, according to the confirmed information will measure the steps given, the calories spent and the distance Traveled from one point to another. Huawei also focused on being able to monitor our rest while helping to improve our sleep. 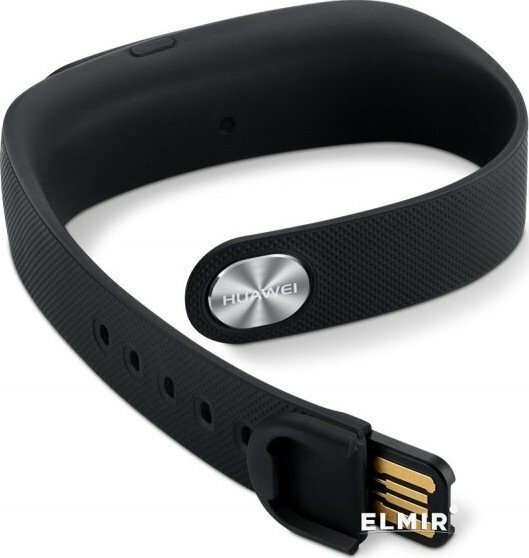 Another of the qualities of this smart bracelet is its certificate of resistance to dust and water; And also the duration of the battery that can be between 5-6 days. Also do not forget one of the most surprising features of Talkband B1, and is that you can incorporate it as a removable headset in your ear and thus have the possibility to answer calls as if it were a “hands-free”. 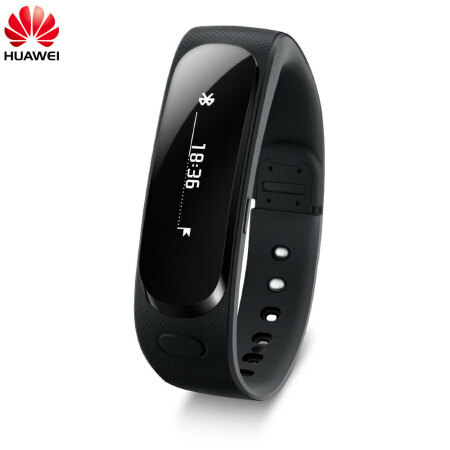 Huawei Talkband B1 , the smartphone from Huawei that accompanies you throughout your day to day. Huawei Talkband B1 measures your steps, Km, calories … helping you manage your pace of life. Being able to control it from a downloadable application in the markets of apps, both of Play Store and Apple Store and compatible with any Smartphone! But we did not stay there! Unlike other wereables, from Huawei Talkband B1 you can call your friends. Its removable headset lets you communicate wherever you are. 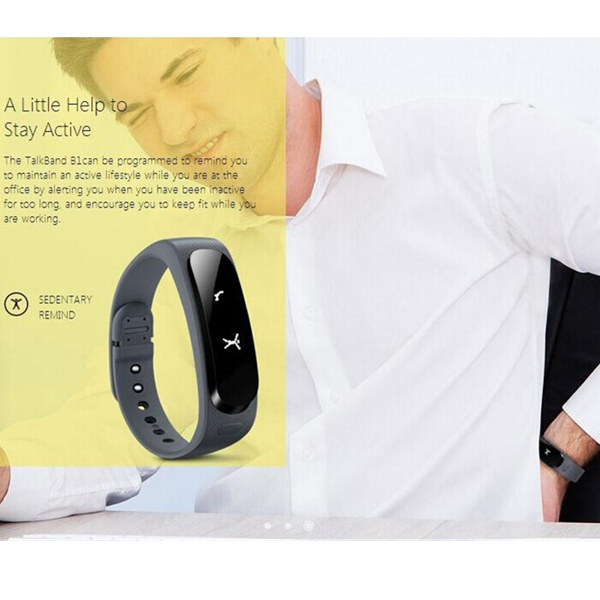 As we are told from the Huawei website , this smartband is compatible with both Android devices, Windows Phone, and iOS, and designed for people who want to have sports control of their sports activities. 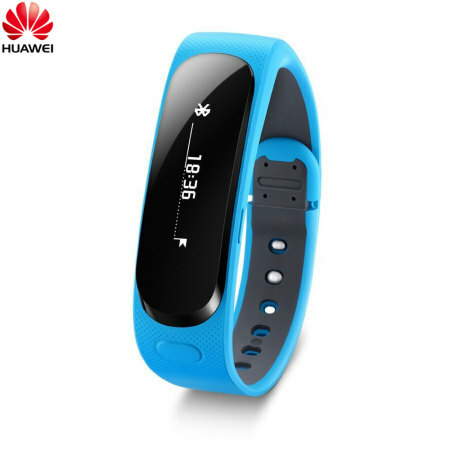 The Huawei Talkband B1 bracelet can be found on Amazon for less than € 90.00. We remind you that there are models in black, gray and blue thesedays. 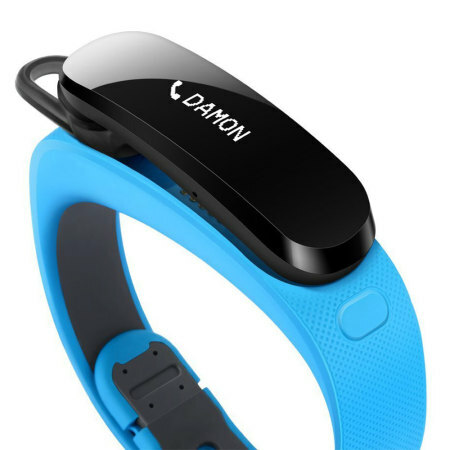 Perhaps this bracelet can be a technological gift to consider for an athlete.